We've pumped so many hours into Diablo III: Reaper of Souls - Ultimate Evil Edition that we're slaughtering the armies of Hell in our dreams, but we wouldn't say no to more of Blizzard's superbly polished loot-'em-up. Thankfully, more might be coming, at least if a developer job listing is anything to go by. Requesting "a passion for games with a deep understanding of the Diablo franchise", the studio's potential recruitment for a new art director suggests that the role-playing release may be getting another expansion. The related project is currently unannounced, and we'd have to imagine that it's in the early stages of development, but nevertheless, we've got our fingers crossed. Would you like to see another Diablo III expansion? Are you still grinding for gear and blitzing dozens of demons into bloody chunks? Join our party and maraud through the comments section below. I'd snap this up like an absolute fiend. 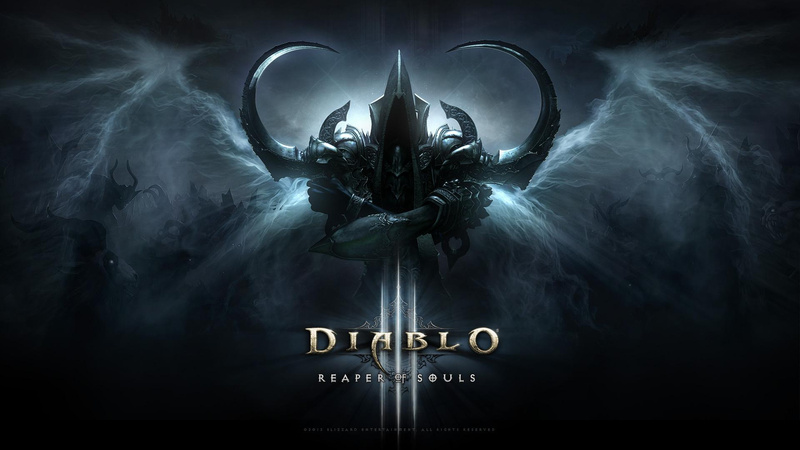 I got the Platinum for Diablo III and Diablo III: Reaper of Souls on PS3. I have been debating going for the hat trick with the PS4 version. It was on-sale awhile back in a flash sale and I'm regretting not buying it. At the time I was pretty burnt out on the game but starting to want to play it again. I grabbed this game earlier this year, and pumped some time into it. I got a few levels 'past' 70, but still felt incredibly underpowered. I had okay gear, and I'd respecced my character once I knew more of what I was doing, so I don't think that was the issue. I think it's just that the entire point of the game is to grind. Grind more, you'll be incrementally more powerful so that you can grind more. It was fun, but without a compelling story I just kind of fell off of it. That said, an expansion might get me in there again--it's not like I didn't enjoy the time I spent with the title. Query though, what if it means diablo 4 instead? Yup about time for a new expansion. I've got a few level 70's and around 150 paragon levels, dunno how many hours that represents! 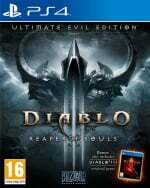 @viciousarcanum It's a good point, but I think an expansion to Diablo III is just the more likely outcome at this time. I mean, Blizzard is still patching it, so it would make sense. @glassmusic it is a big old grind. Just rerunning the same areas for more loot. The story can be pretty much disregarded, although the lore exists and is cool if you're interested in it. Where it differs to something like Destiny is the amount of loot it throws out keeps you that little bit more hooked, but it's more or less all about chasing that same dopamine hit. But you'll hit that wall all the same. But kept in context, for what it is, it's a great game to keep coming back to. Yes please! Diablo on PS4 is awesome. More Diablo is always a good thing! Another expansion or D4, all's good.